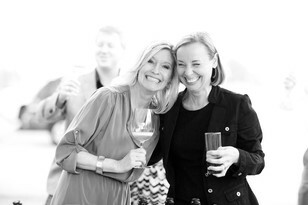 We'd love to hear from you and welcome you as a part of our wine loving family! Please consider joining us for one of our many wine events. To stay up to date with all of our Nice news and upcoming events, follow us on Facebook!